Meghalaya governor Tathagata Roy on Saturday appealed to the people to hold steadfastly to the ideals and principles of democracy as the hill state celebrated the 70th Republic Day. 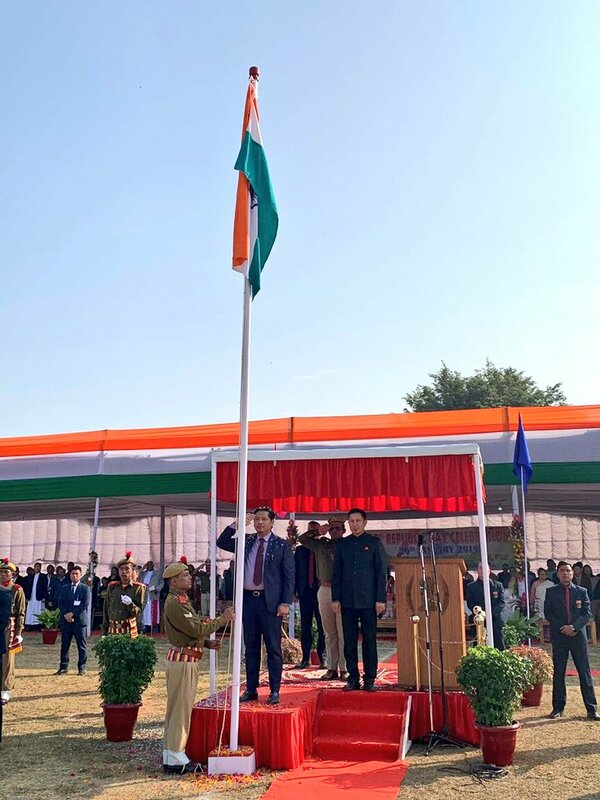 “Being fully aware that violence is never a way out for any problem, we should always resort to solve problems through meaningful dialogue and peaceful engagement,” Roy said after unfurling the national flag and taking salute at a ceremonial parade in Shillong. “The overall internal security situation has also significantly improved over the last one year. We must now take this opportunity and redouble our efforts to ensure durable peace and sustained development in the state,” he also said. The governor further said all measures were being taken to ensure safety and security, with particular emphasis on combating crimes against women and children and human trafficking. 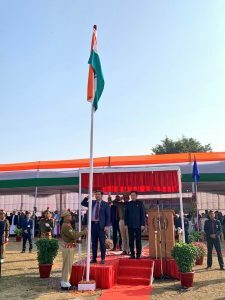 State Chief Minister Conrad Sangma, who unfurled the tricolour and took the salute at a parade in Tura, the district headquarters of West Garo Hills, called upon the people to join hands in ‘our ongoing endeavour to maintain peace and harmony so that the state can forge ahead on the path of growth and development’. “We renew our commitment today to respond to the call of duty to serve our people with love and compassion and in accordance with the principles enshrined in the Constitution. 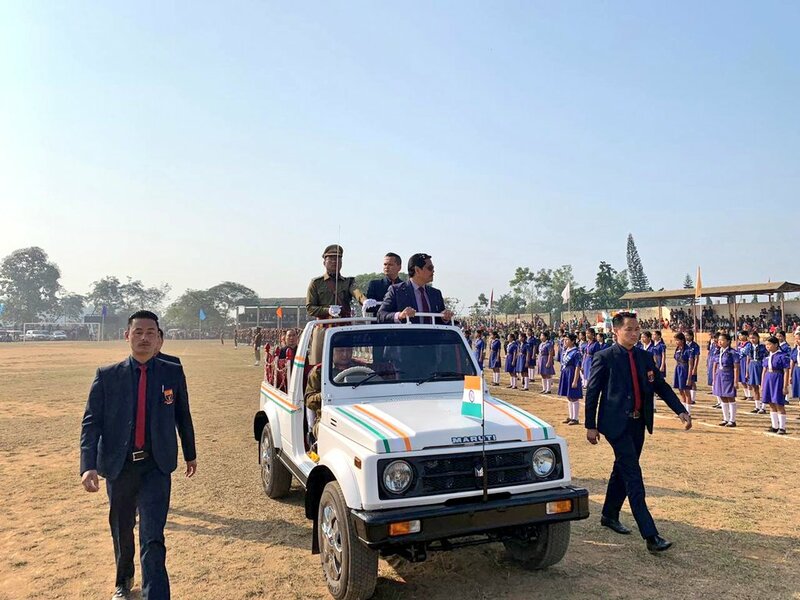 We firmly believe that, together, we will help our people realize their dreams and aspirations and pave the way for a secured future,” Sangma added.